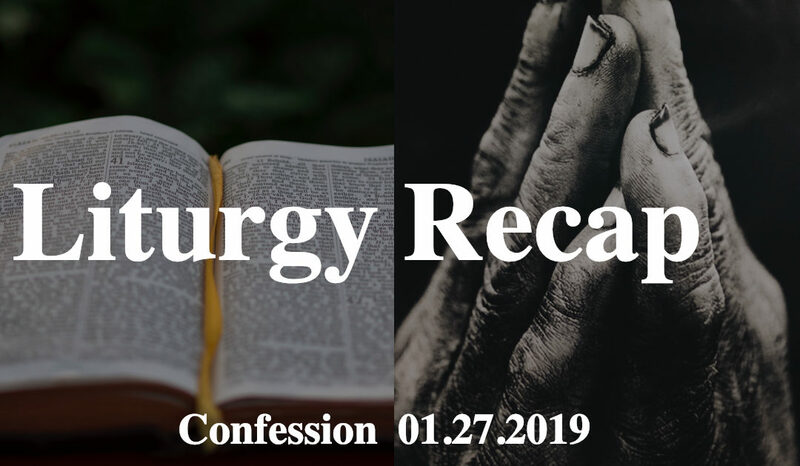 On Sunday we focused in on a time of confession. Because of who God is and what He has done we worship Him. When we rightly worship Him we humble ourselves, confess, and repent. See our reading below. God is great. He is faithful. And he has done great things. So now what does that mean for us. What do we do with that? As Christians what God has done and who He is should move us to worship Him, and as we worship Him the Holy Spirit will convict us of our sin. We humbly confess and repent. So let us do that now. We will read 1 John 1:5-7 to prepare our hearts, and we will take a moment to pray and confess. Read the underlined portions aloud with me. Now, as we lift our heads, we stand boldly and confidently in our Savior Jesus Christ. We do not wallow in sin and shame, but having repented we run to Jesus and the victory of the cross! We followed our confession by singing the song “Singing In The Victory” in which we proclaim the hope we have in our savior Jesus!